Aurora Labs, the creators of Self-Healing Software to future-proof automotive software, announced the appointment of Roger Ordman as Executive Vice President of Marketing. Roger will lead the rapidly expanding company’s marketing initiatives to launch the brand, products, and services across the US, Europe, and Asia. 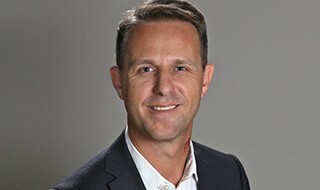 “Adding an executive of Roger’s calibre with his years of experience in the automotive industry is a crucial part of our growth as a company, and he will play a substantial role as we continue to rapidly innovate to keep up with the ever-changing demands of the automotive market,” said Zohar Fox, CEO of Aurora Labs. This news follows Aurora Labs’ July announcement of a Series A round investment totalling $8.4m. This round is fuelling the product development and international sales and marketing expansion efforts.